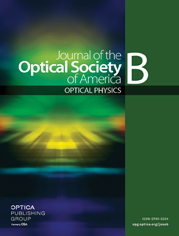 We show that the simple interaction of spatial optical solitons in nematic liquid crystals with dielectric particles preserves in most cases the self-confinement of these robust nonlinear self-trapped beams, also known as nematicons. Employing spherical defects such as air bubbles and glass spheres, we report on the experimental observation of total internal reflection as well as refractive deflection of nematicons, with angular changes as large as nearly 90°. We also show multiple reflections and the interaction of a particle with two counterpropagating nematicons.